JANINE DUFF is a Word Slinger who helps service providers speak their customers' language in a voice that’s unmistakably theirs, so they can bump hearts with their people, sell without sleaze, and become more influential and profitable doing what they love. Janine brings a background in creative writing and journalism to website copywriting and brand voice development, so her clients get the best of both worlds: personality and persuasion. 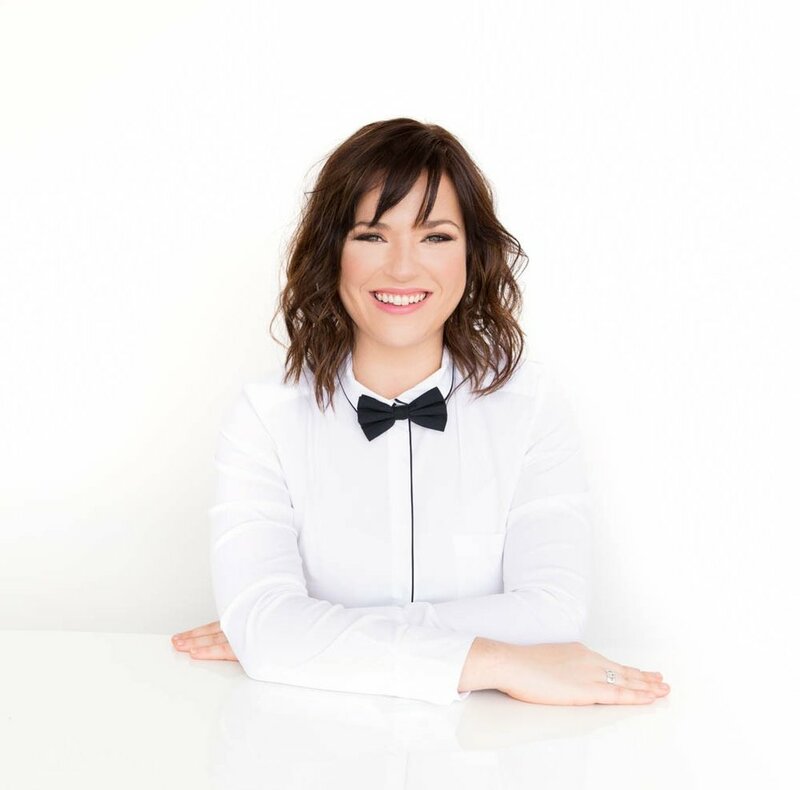 She's worked with coaches and creatives, award-winning entrepreneurs, best-selling authors, nonprofits, an Olympic athlete, and even a Las Vegas mentalist act. When she’s not Peggy Olson-ing it up at her keyboard, you can find her getting highly-caffeinated, reading historical fiction, or hiking the Canadian trails with her nutty Boxer dog.